Prescott Finds Confidence on the Floor with their Custom Jazz Costumes! Earlier this fall we got a chance to take a short trip out to Prescott, WI, to visit our friends the Prescott High School Dance team. 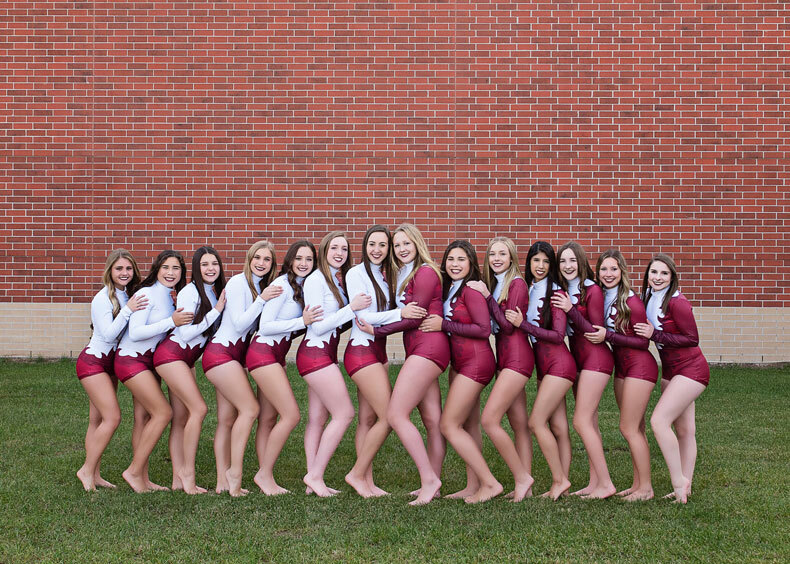 We got to know the team - and the story behind their jazz routine this year - through Coach Samantha Schoen. Prescott may be a small town, but their dance team is far from it. Prescott High School Dance Team has continuously done well at competitions over the past 20 years! But what is it about this team that makes them so unique and successful? "Helen Reis-Shaw and sisters Jaci Kosin and Julie Magee started the dance team in 1994/1995 and ever since then we've had this amazing platform that they set up for success," said Sam. "So being a part of such an amazing history and knowing that you made this team for a reason and you're going to be a part of that future success is what makes us definitely unique from other teams." We'll admit, we got chills when we first heard their music - a voice over of Oprah Winfrey's Golden Globe speech set to a dramatic background music. The theme for their routine was women empowerment, which came through in every aspect: Oprah's sage words in the voice-over, the fusion of power suit and feminine design details in their costume, and even the joy, rage, and strength exuded in the choreography. At the time this video was filmed, the ladies had just learned their choreography and just got their costumes. Although the season was still fresh - it was clear how in tune with each other this team already was! We can't wait to see where the rest of the season takes them! 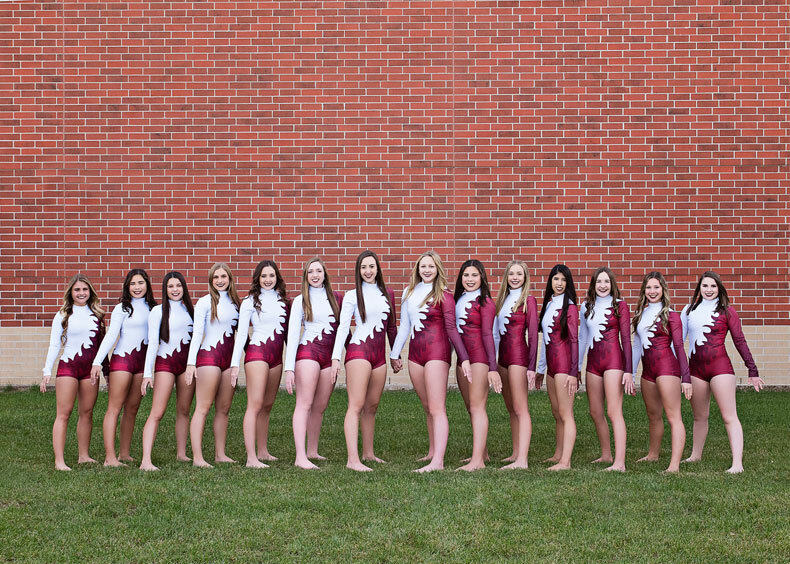 Check out the full story on how Prescott Dance Team designed their custom costume in the video below, plus more Q&A with Coach Sam! Prescott, a super small town and we are known for our dance team when you come into town from either side, there's all of our state awards lined up there on the side of the road. So being a part of such an amazing history and knowing that you made this team for a reason and you're going to be a part of that future success is what makes us definitely unique from other teams. Prescott's dance team was formed in 1994 by Helen Reis-Shaw and after one year was taken over by sisters Jaci Kosin and Julie Magee. Jack and Julie led the team to their first state championship in 1996. From 1996 to 2005, Jaci continued to inspire her team to additional state and national championship titles until Oct 2005, when she lost her 1 year battle with cancer. Since inception, the Prescott Dance Team has maintained a strong dance mentorship program and has encouraged the dance alumni to stay involved. Since 2005, several former dance team members have assumed the position of head coach, most recently Samantha Schoen. Under their strong leadership, the Prescott Dance Team has continued Jaci’s legacy of positive encouragement, bringing home the gold and making our small town of Prescott very proud! What are your goals for your team this season? I feel like we have two goals that we bring back every single year and one of them is to create a family and to us we have. We have an acronym for FAMILY it's Forget About Me, I Love You. So basically throwing your entire self into the team and being the team player that everybody else on the team needs you to be, to create this cohesive family unit. Another goal that we have is to always be the best version of ourselves. Meaning that from competition to competition, if we get the same judge's critiques from one to the next, we didn't show up as our best selves because we should've already corrected those mistakes. So to have the dance team as a backbone and to have their coaches and team, I hope they feel like they have an entire support system on their side. 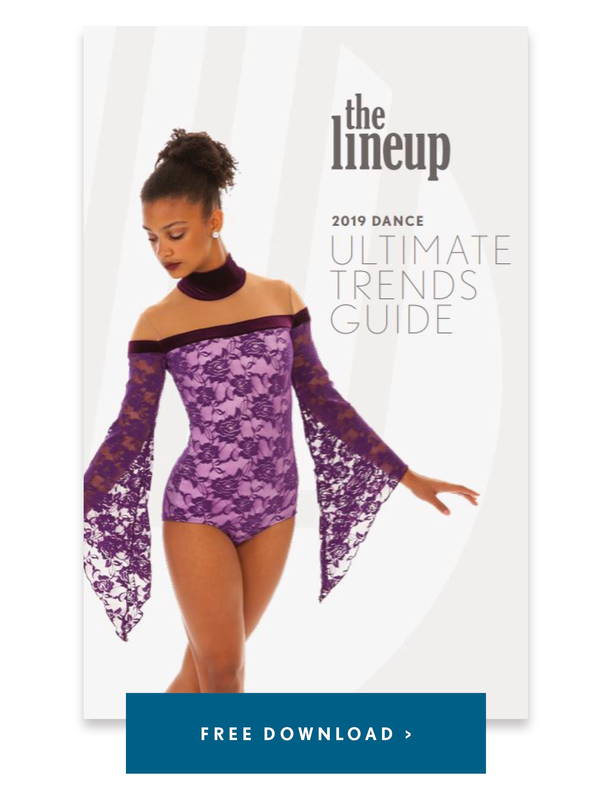 What was the inspiration behind your routine and costume design? We chose the color purple because purple is the color of women empowerment. And that is definitely the theme of the song. Having Oprah's speech from the Golden Globes mixed with a super powerful background sound is what we're going for. The powerful background sound starts pretty dainty and feminine, so we have those elements in the costume and then we have powerful Oprah's voice giving us the more structured elements of the costume. So for the feminine side, we have a sweetheart neckline and a velvet scallop skirt. Then for the more structured side, we have a collar, cuffs and buttons up the front. To get the very light, dainty, feminine women with the whole boss babe look too. As a coach you're in a position to empower young women, how do you find the strength and vision to do that? I try to teach them as much as I can from what I know. I still have a lot of life to live, but from what I know, from what I've experienced and taking elements of what I learned from a coach, but really I listened to their vibe. I like to know what's going through their minds. I learned just as much from them if not more. I try to share my experiences with them from my time in high school. I feel like this is such a pivotal time in their life, going from teenagers to young women that are going to be out in the world soon. Any advice that I can give them, any mistakes that I've made that I don't want to see them make, I definitely try to make as transparent as possible. They all know high school gets hard. They're balancing school, dance team, and studio, all that stuff gets tricky. So to have the dance team as a backbone and to have me, I hope they feel like I'm there for them. 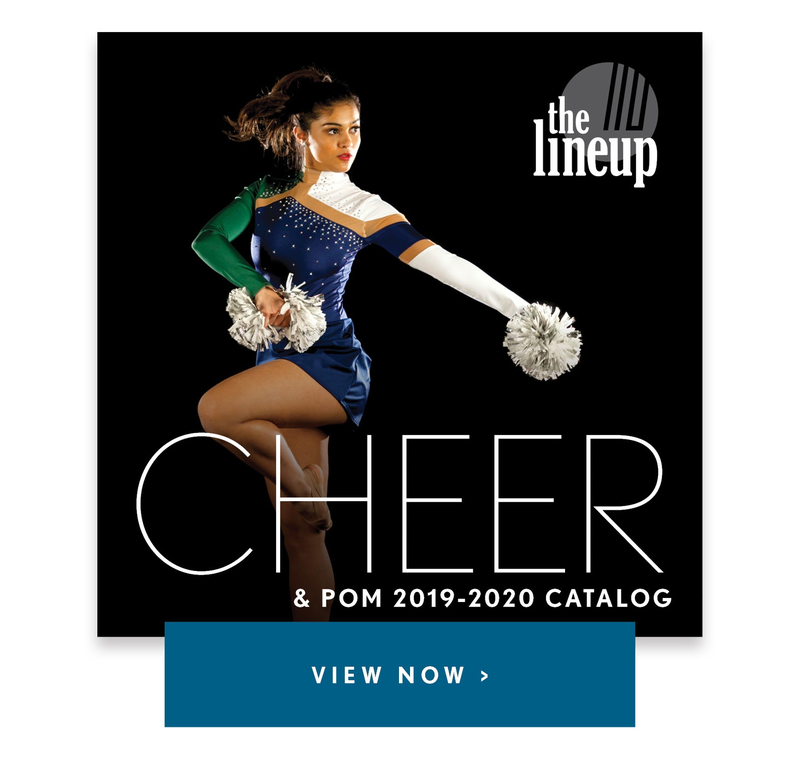 Check out their latest pom uniforms!